Pancakes : why not try some Oat Pancakes ? I am Clementine, welcome on my blog ! 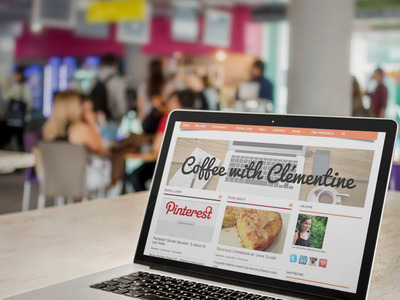 Visit Clémentine's profile on Pinterest.